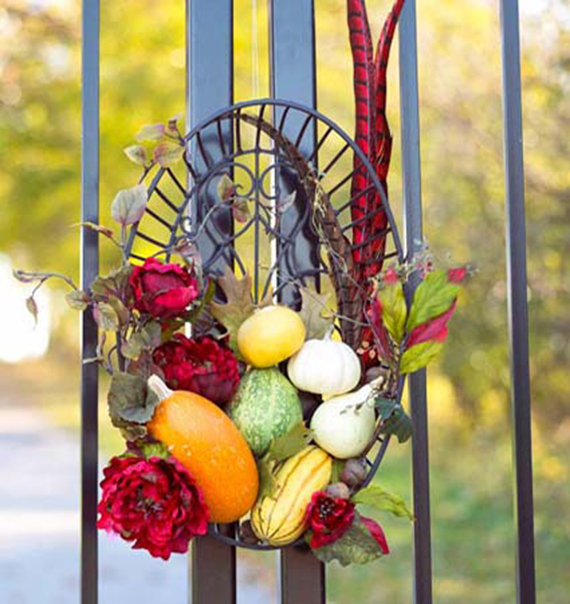 But when it comes to Halloween and autumn-inspired décor, nowadays, gourds (mainly pumpkins) have taken reign. So today I’m sharing some cools ways to incorporate all types of gourds into your home for the season. For starters, I like to use mini gourds as small accents throughout the home. 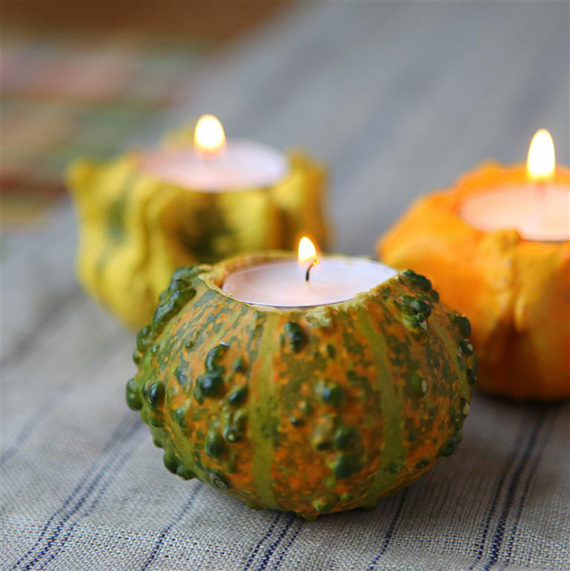 Hallowed out gourds with funky bumps and colors make the coolest candles. 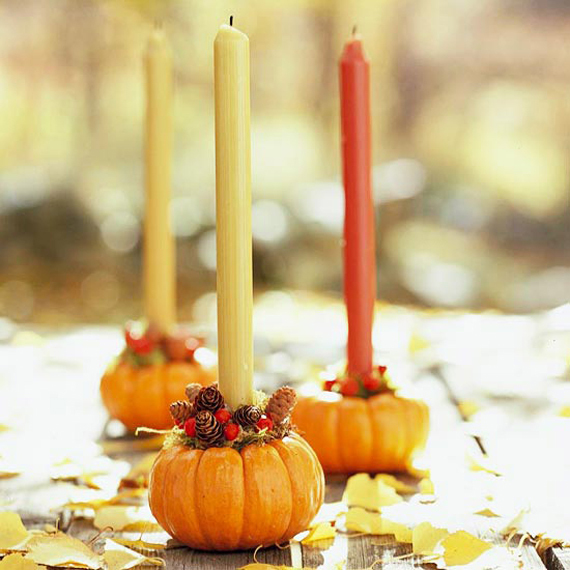 You can group 2-3 together and place them on a side table or mantle, or work them into a centerpiece collection with larger pumpkins, squash, etc. 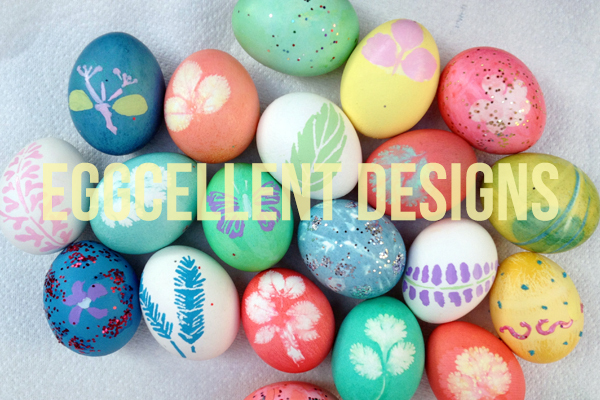 You can also toss a bunch of decorative minis into a seasonal bowl or vase to use as a table topper. 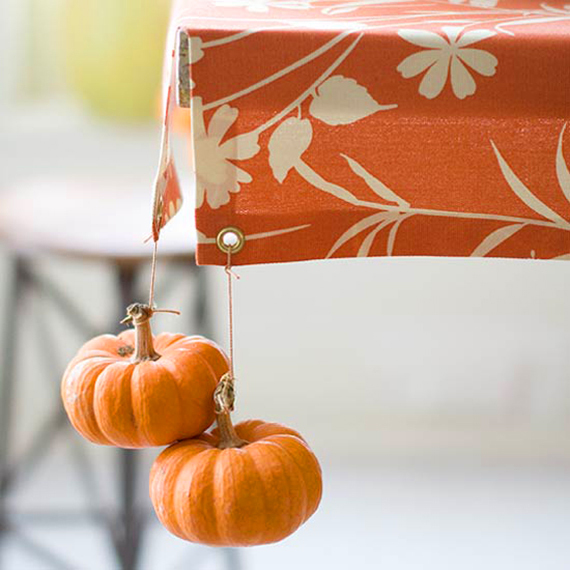 And on the flip side, tie some twine around stems to hang mini pumpkins and squash as tablecloth weights in your dining room. 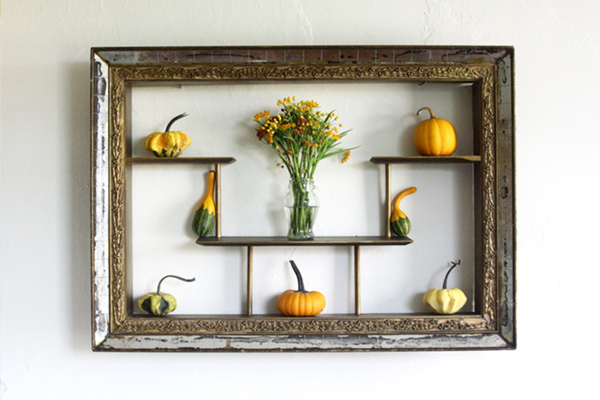 If you have framed displays in your home, swap out regular décor pieces for mini gourds in an array of shapes, colors and textures. The same goes for shelves and ledges. Both large and small gourds also make great bowls for sweet treats and good eats. 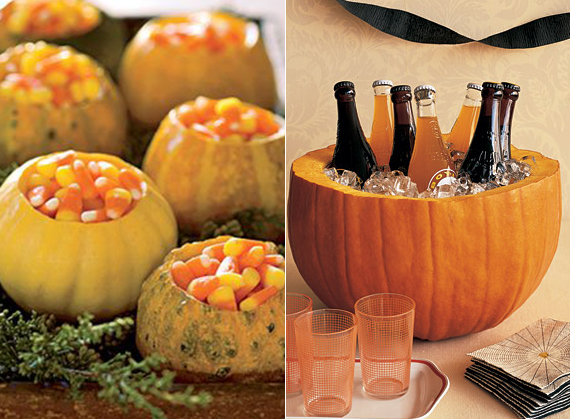 Martha Stewart’s party cooler that’s carved out of a pumpkin is pretty killer too. 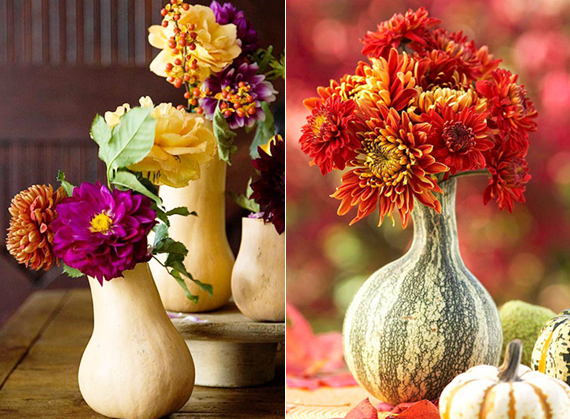 Or you can hollow out your gourds and use them as planters for fall flower arrangements. Just be sure to choose one that can house a few flower tubes so your arrangements stay fresh. 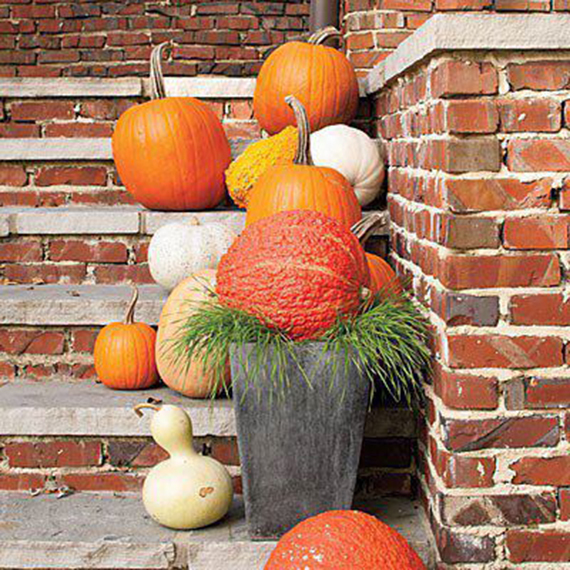 If you have the space, display large and small gourds in a corner on your porch or on the staircase leading to your door. Try to mix and match levels and incorporate as many autumn colors as possible. Fireworks of nature, people! 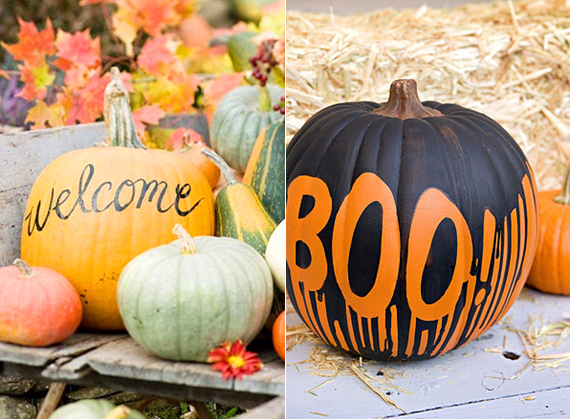 Swap out your welcome mat for a welcome pumpkin! This is not only an easy no-carve option for decorating, but it also gives you a 3-D canvas for creativity. We all know how difficult it can be to find an address with those tiny numbers on a mailbox, especially at night. 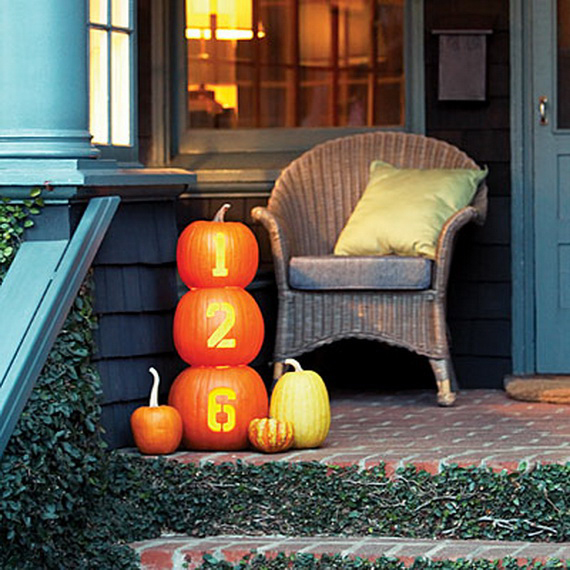 So this year try illuminating your house with carved pumpkins and candles. 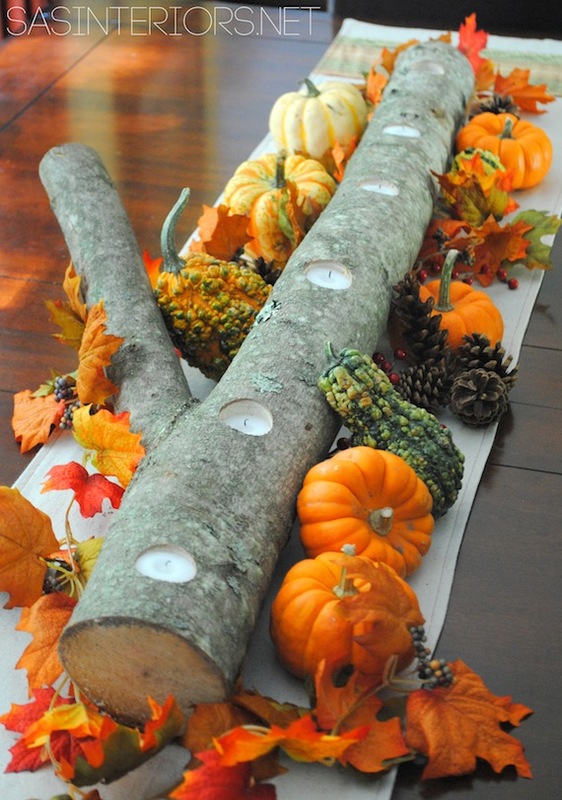 You can also make autumn wreaths using smaller gourds. 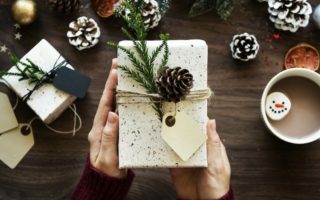 DIY wreaths are not only affordable and easy, but again you can play with colors and tailor your design to your home and your style. Traditional wreaths are cool, but lately I’m digging a more modern approach like the one below. 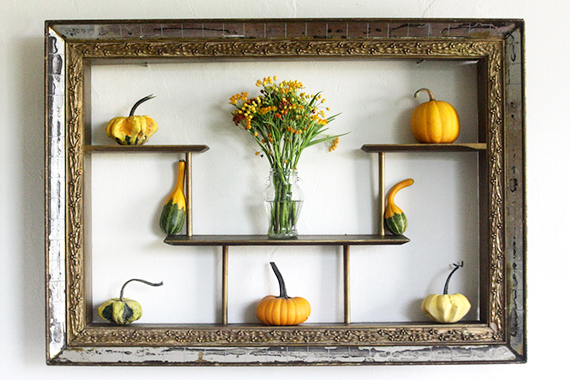 How do you decorate with seasonal gourds? 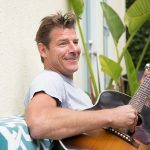 Share your décor ideas with me in the comments.